Sansu has won Best Sushi ten years in a row from Lansing City Pulse and one taste is all it takes to know why. 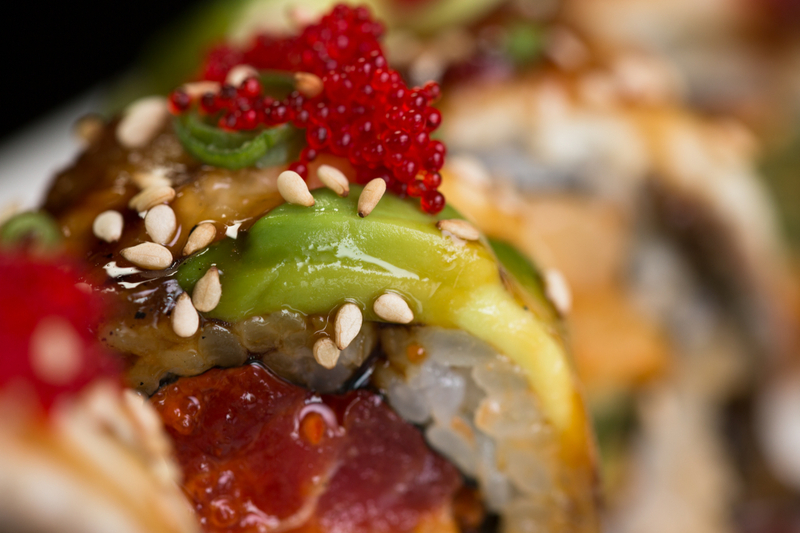 Our master sushi chefs consistently produce artful rolls with unique flavor combinations that look as good as they taste. But sushi is just one of the things we do. 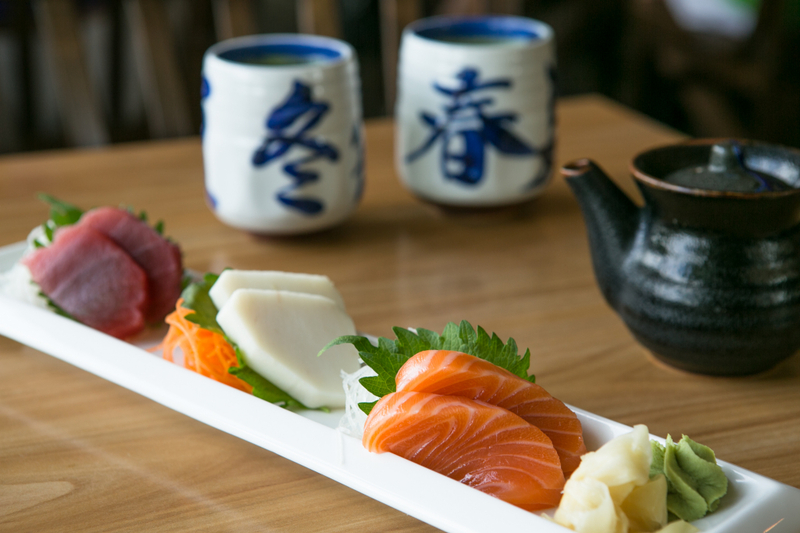 While our meticulously crafted rolls and fresh nigiri and sashimi plates are the region’s best, our menu is complex and well-rounded. 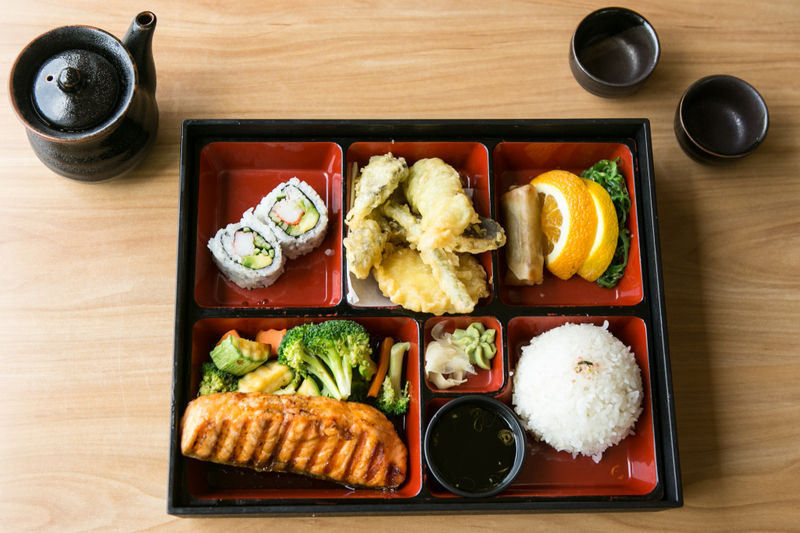 We offer an array of Asian fare from Japanese style bento boxes and udon soups to Korean staples such as bulgogi and bi-bim-bap. You’ll never be wanting for options here and we encourage you to try them all! No matter what you’re looking for, red or white wine, imported or domestic sake or a maitai, margarita or another traditional cocktail, Sansu’s full bar has it all.